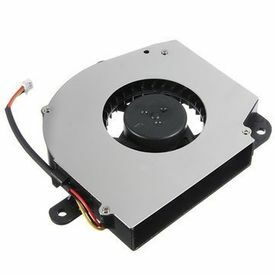 Buy CLUBLAPTOP Laptop Internal CPU Cooling Fan For Lenovo Y400 Y410 Y410a Series online - Clublaptop - The largest online store by Manufacturer of Laptop Accessories and Spares. Clublaptop brings Laptop Internal CPU Fan of High Quality and 100% Compatible with your laptop model, at the best price. The CPU Fan fits perfectly for the given model in product title and emits Low Sound. Increase your laptop's performance and life with high qualtiy Laptop Internal CPU Fans by Clublaptop.